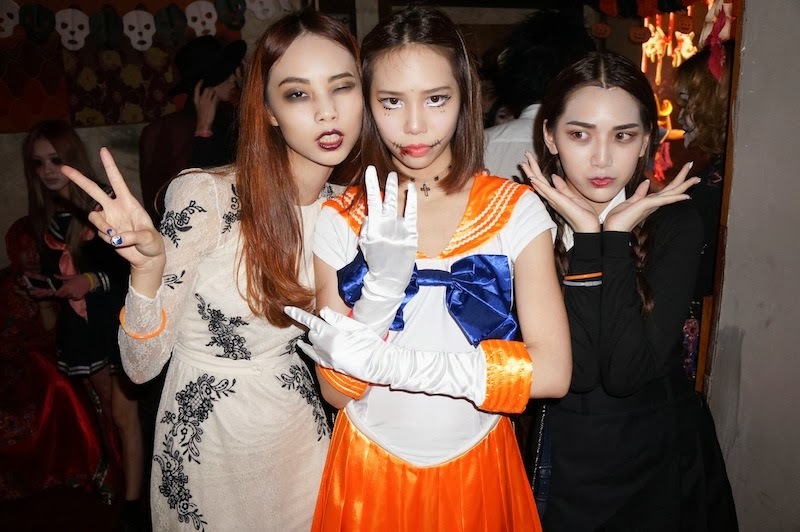 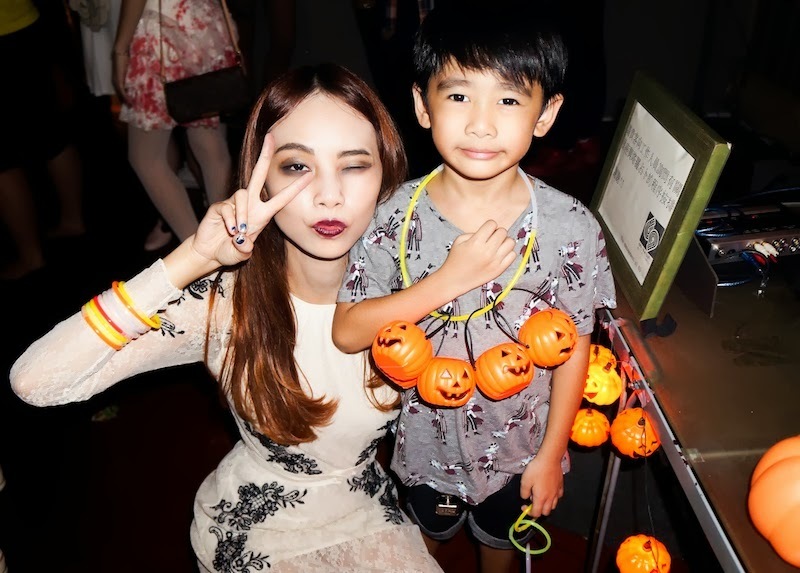 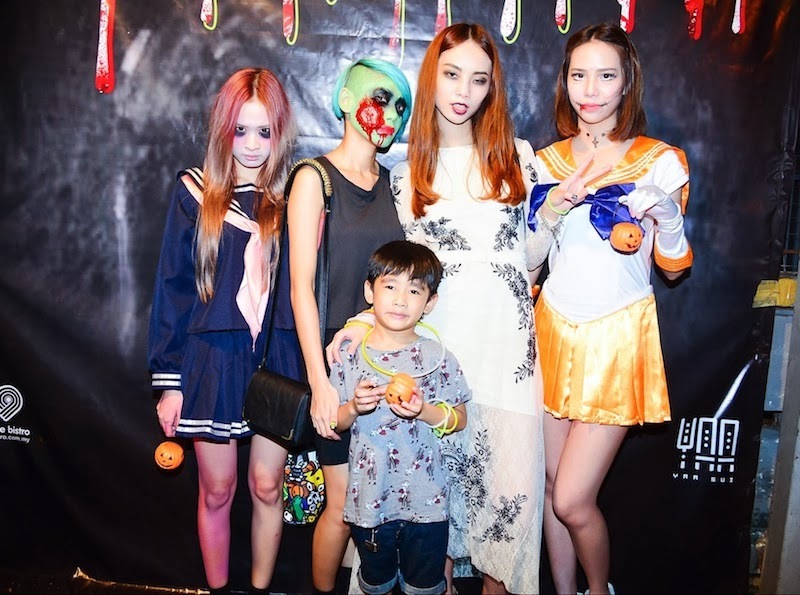 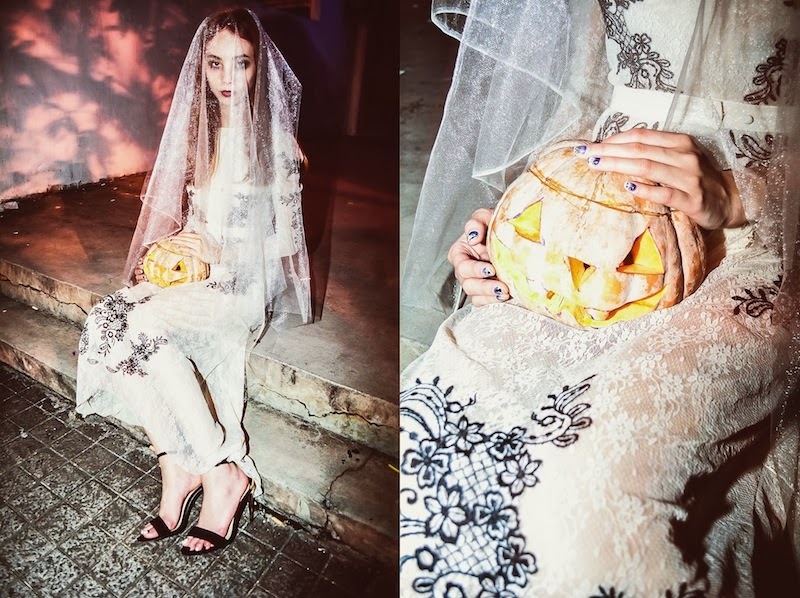 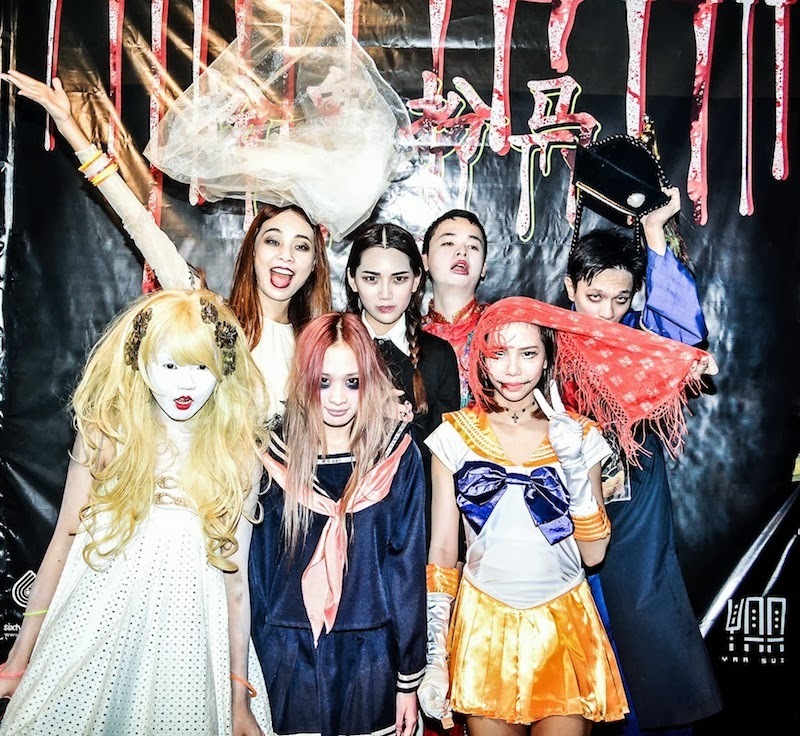 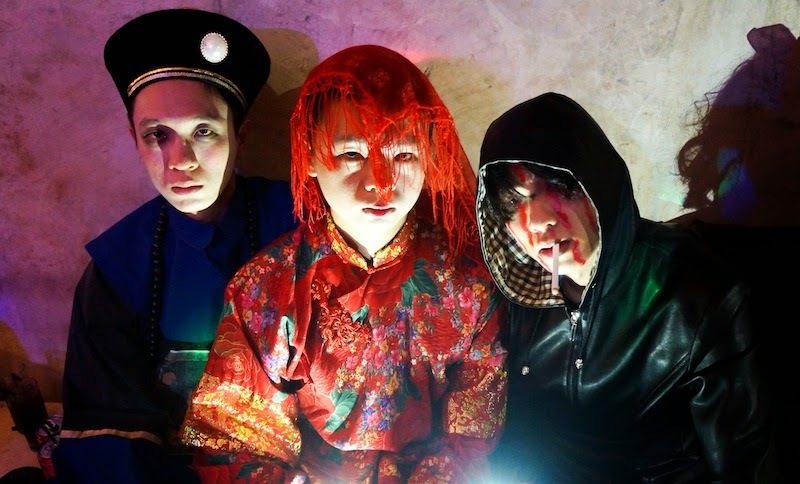 Celebrating Halloween earlier this year with Yaa Sui gang. 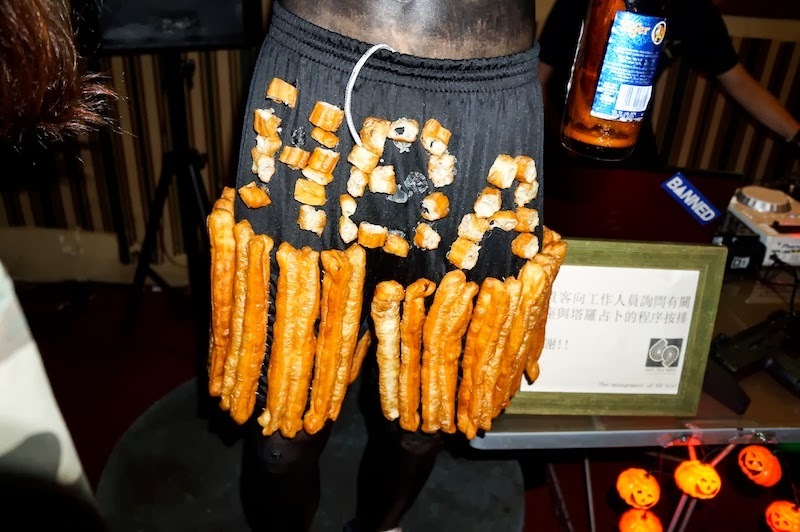 If you have yet read about Yaa Sui parties, click here. 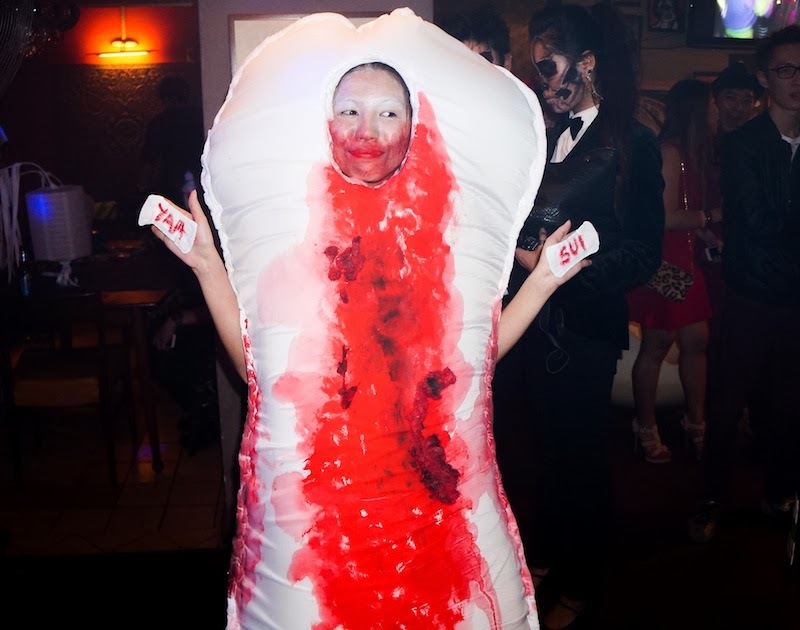 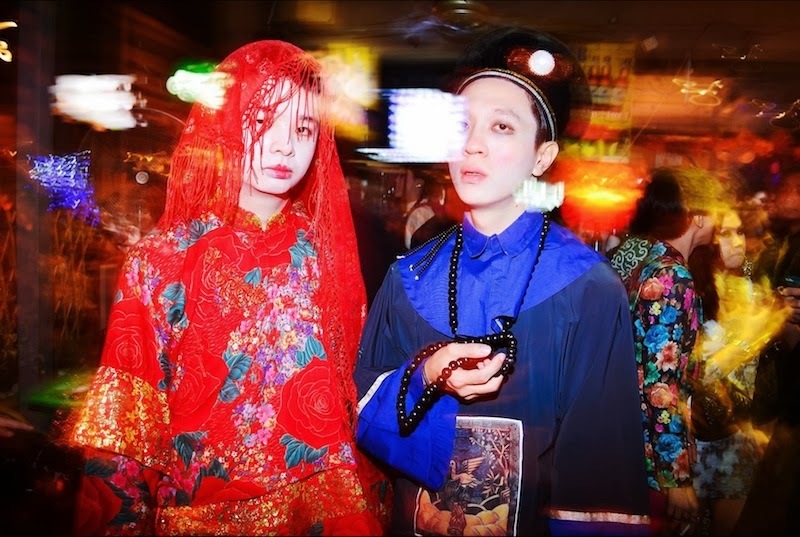 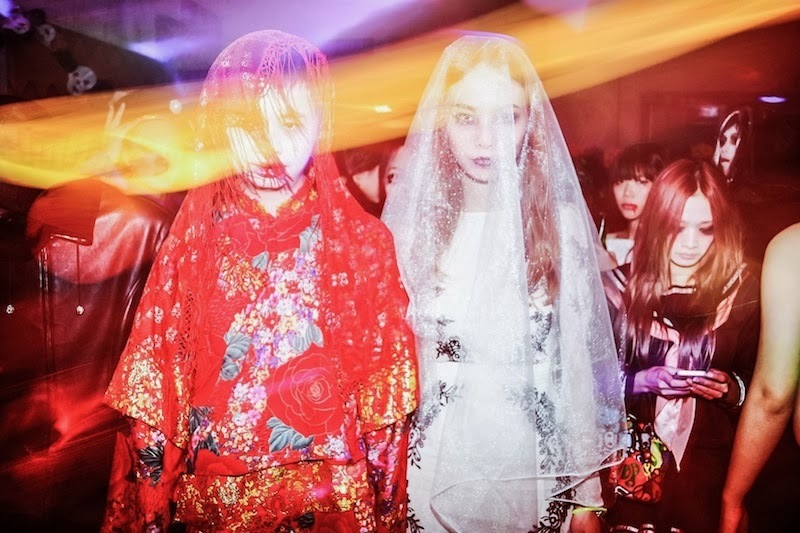 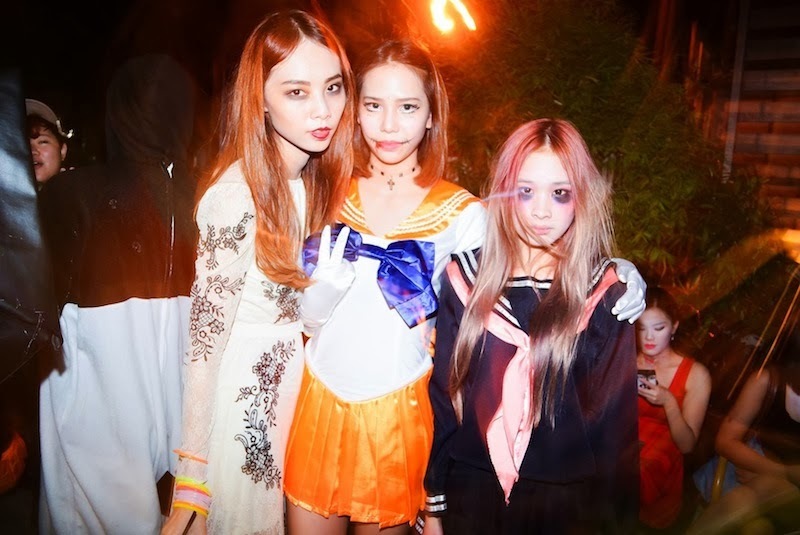 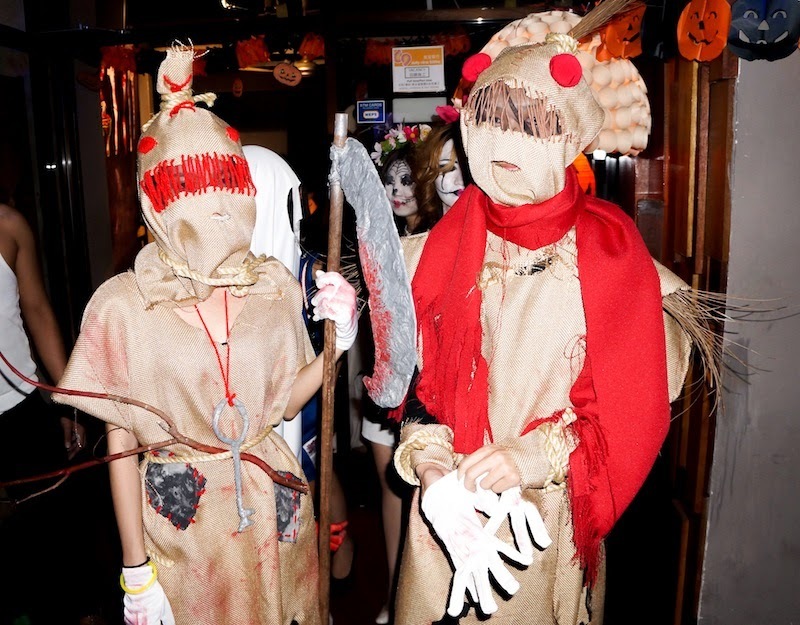 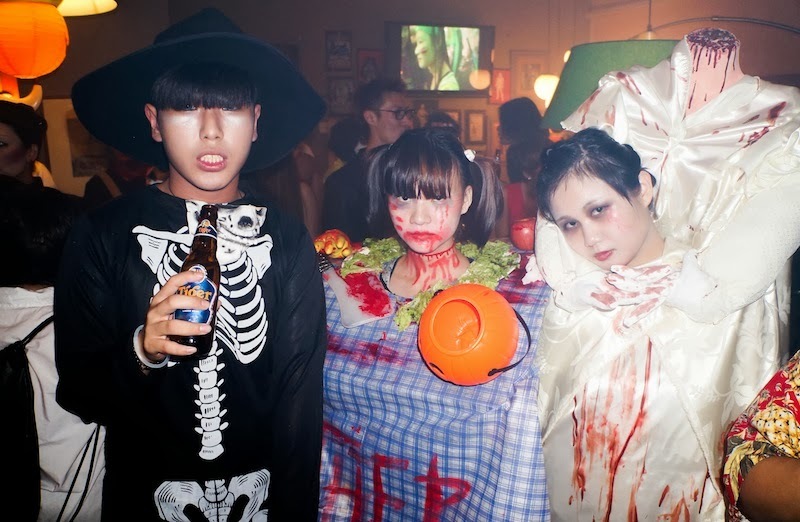 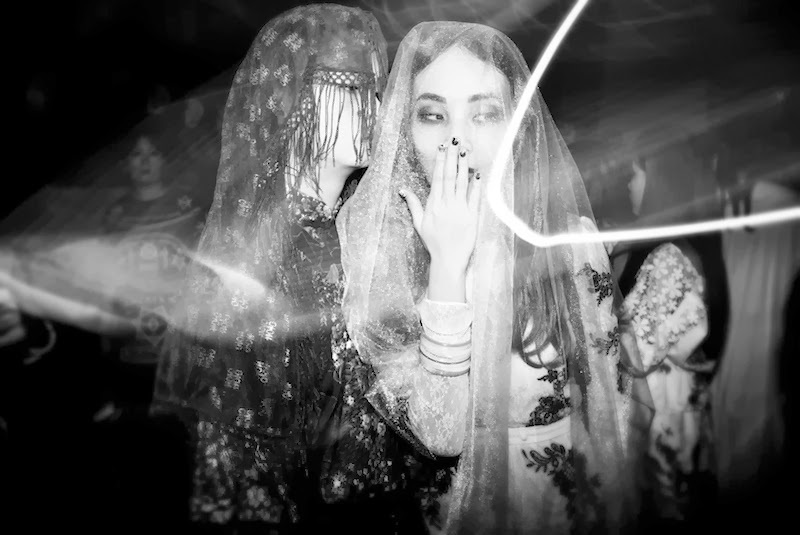 In conjunction with the celebration of this ghastly festival, Yaa Sui has organized Yaallowen party gathering all Yaa Sui people to dress up with their scariest, coolest costume. 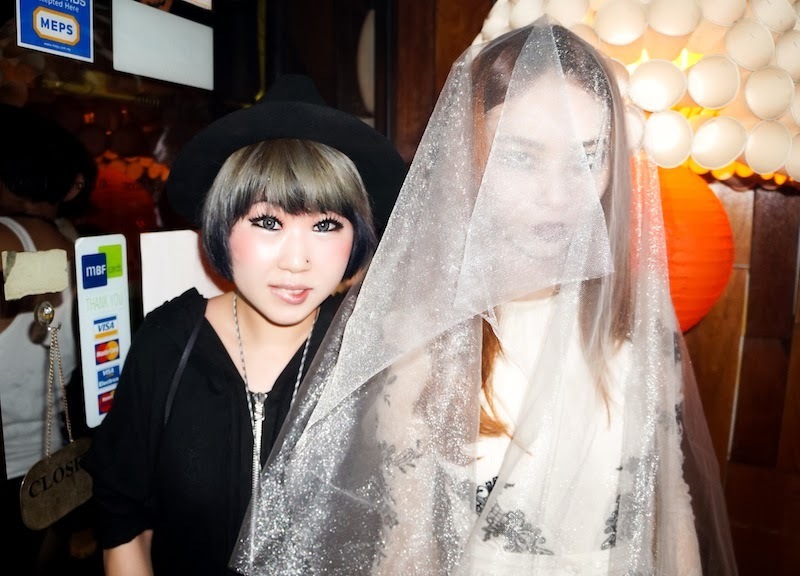 Both me and huannie were ghost bridals that night; I was a bride from Western, he was a Chinese bride. 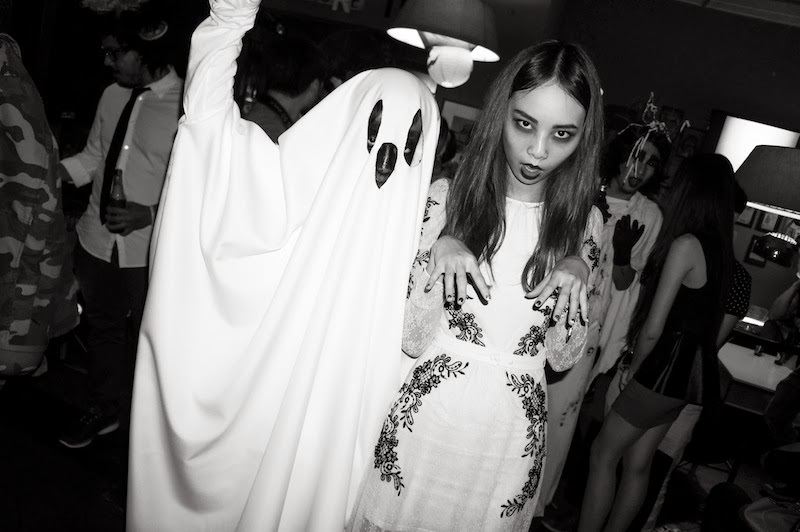 Who do you think is more scary? 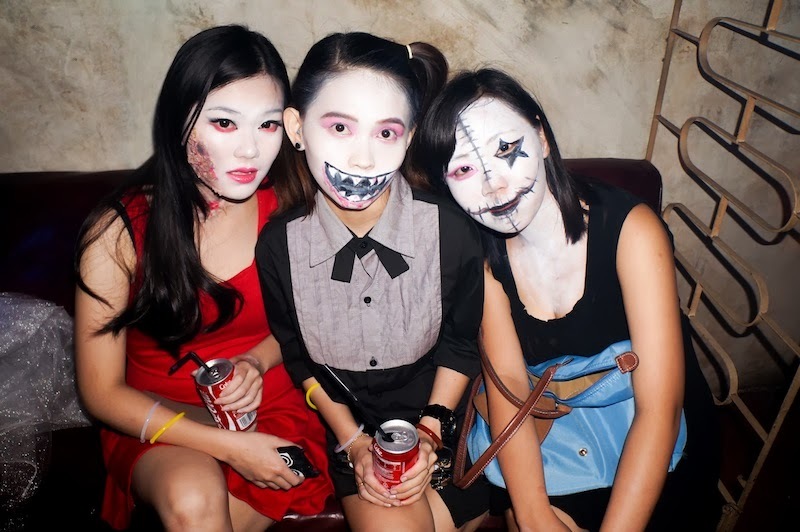 Part of the photos by Tony Wong, more on YAA SUI FB's page. 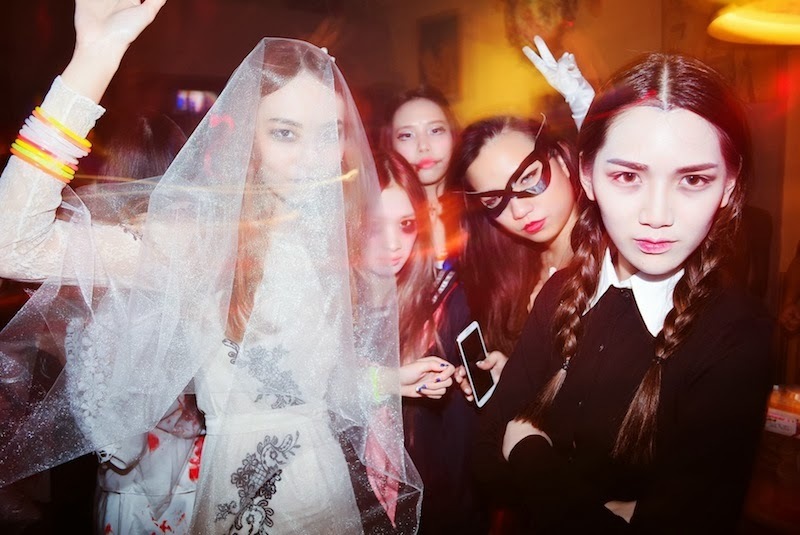 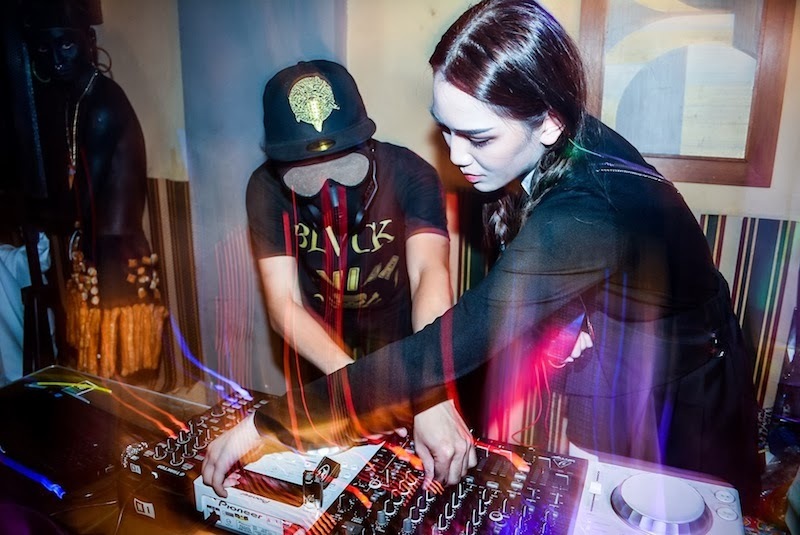 It was one of the best party in 2013, looking forward for the next Yaa Sui party!